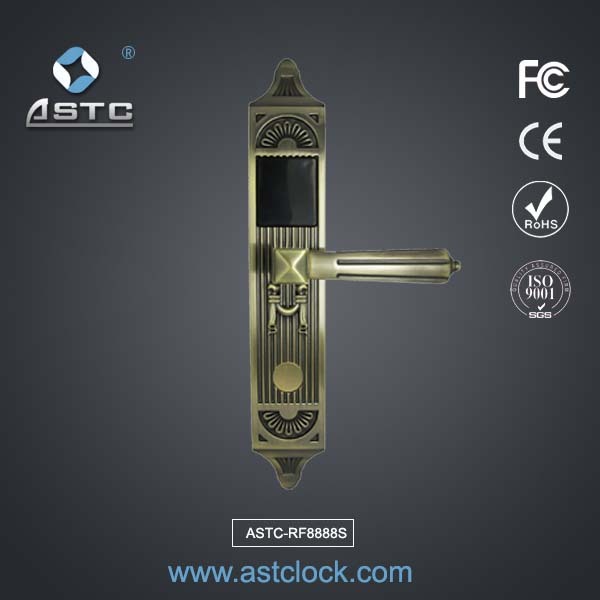 Security safe door lock PVD technology on the surface to improve the ability of corrosion resistance, increase the lock body surface lifetime; American Standard B mortise, in line with the ANSI standard rail-latch design; Computer board adopts imported electronic components, automatically SMT (Surface Mount) process, Australia mildew protection surface, stable and reliable quality. 1. 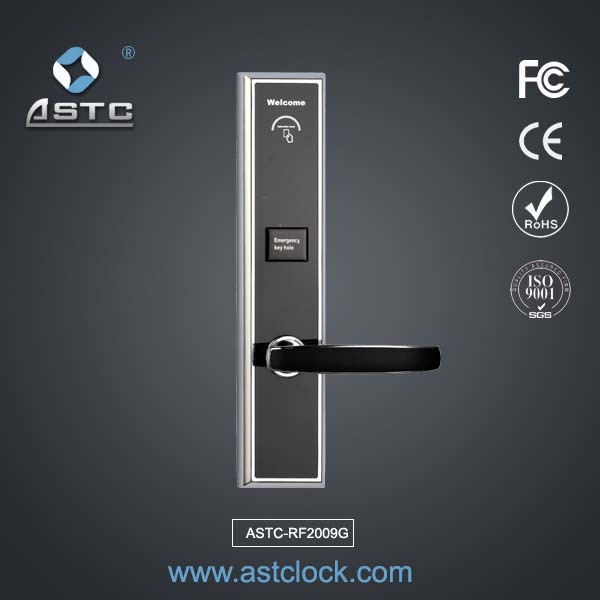 Security safe door lock,American standard,Zinc alloy. Payment: by T/T, Western union, PayPal. 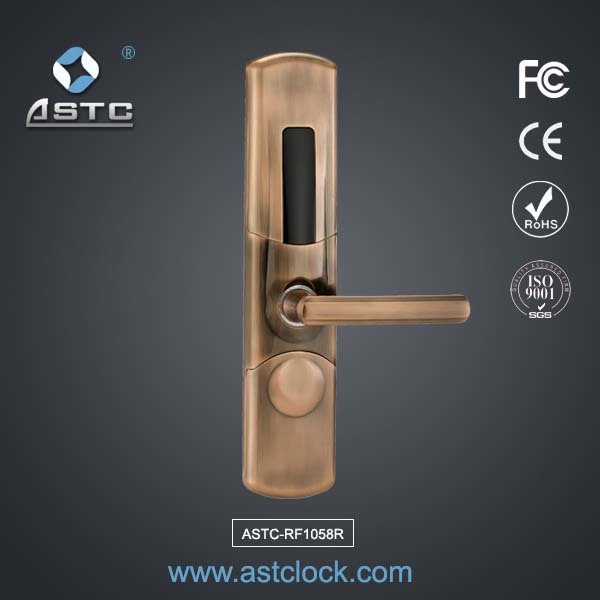 100% payment for Sample locks. 50% deposit before production, 50% balance to be paid before delivery for Order. Delivery by DHL, FedEx, UPS, TNT and so on. 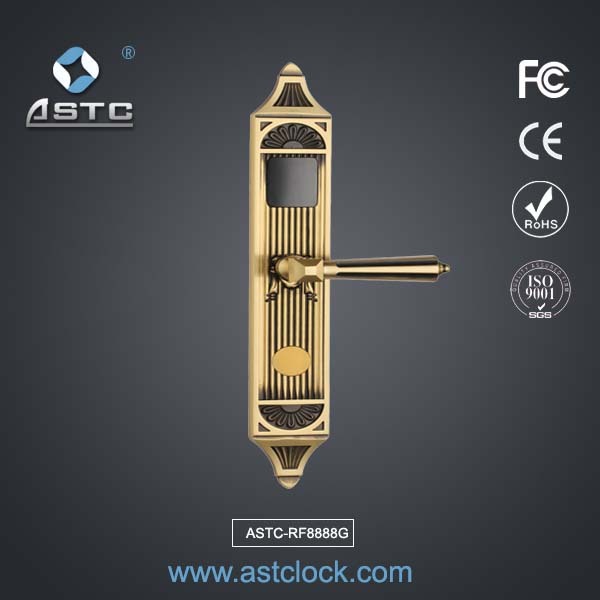 Sample locks: Delivery time in 1 day. 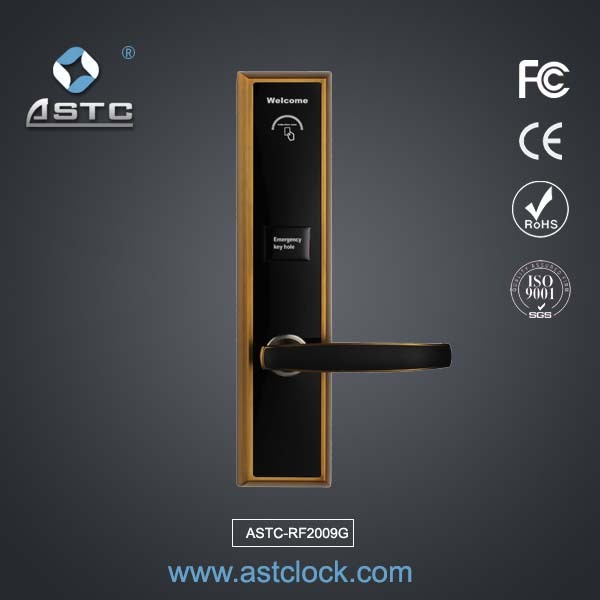 Order locks: Within 200 locks, delivery in 3 days.